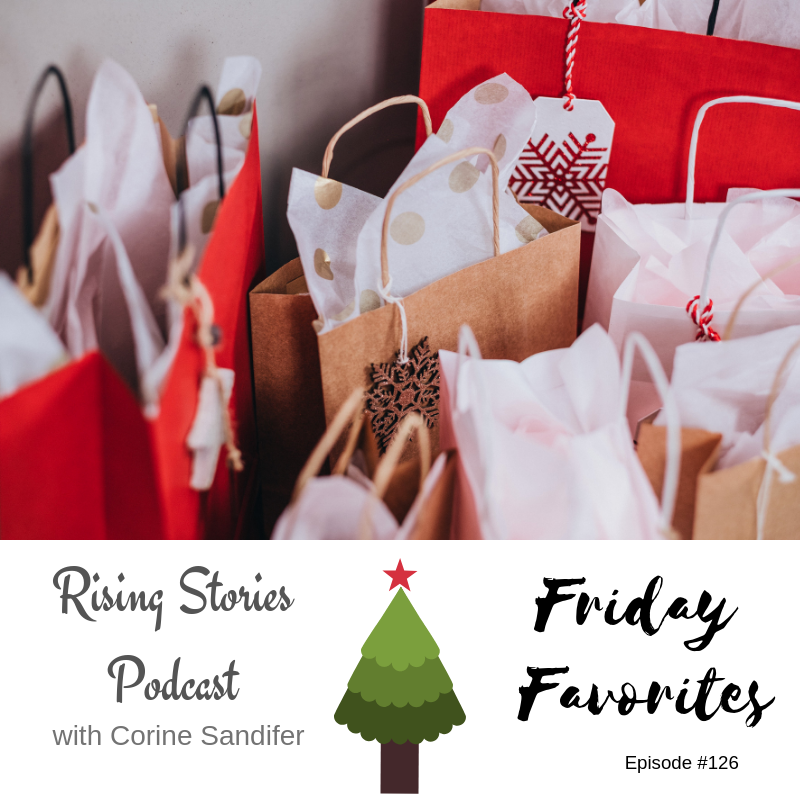 Today on Friday Favorites, I asked Tiffany Thompson, from TEA of Life Podcast to join me. Tiffany shared some of her favorites with us and I loved all of her suggestions. One, in particular, is something that I have been wanting. We also talked about some of my favorite Youtube videos and so much more. Refreshing this blogpost from years ago when I shared this recipe. Today I attended a holiday cookie swap party of my friend L. who is a fabulous cook. She makes the best brunch items and the absolute best grits I've ever had. Ever. So I thought I would share with you all a wonderful and easy appetizer that is one of my favorites to take to Christmas parties. It is called Marinated Cheese. Last week as I was preparing it for an Ornament Exchange party, I had you all in mind, so I was taking pictures during the process. Well, life does not abide by my perfect timing and something came up and I put my camera down and didn't pick it back up. I think you will still be able to get the jest of the recipe. I place the cheeses in a container to marinate in the frig. I usually take my tray and prepare it at the party so as not to lose all the marinade. Love this Tupperware item for mixes and dressings. Here is the finish the product. Sometimes I will arrange them in a shape of a wreath. Hope you have a Fabulous Friday. Please share your favorite appetizer in the comment box. Happy Holidays and Merry Christmas.